Tonight I preached for my good friend Dr. Tracy Fowler at the Heritage Baptist Church of Columbus, Ohio. What a great service! This morning I meet a man by the name of Rich Greenberg and Dr. Fowler told me a little bit of his story and tonight I spent some more time with Rich and he told me a little more. This is an amazing story. Rich is a Jew! He was saved in 2001 but drifted away from the Lord. He became the number one disc jockey in Columbus, Ohio. He was known as “Hannibal.” He worked for 99.7! The station was known as the BLITZ! Heavy metal rock! He was caught up in a life style of drugs, booze, and immorality. Brandon and his dear wife Tasha came back to the Lord two years ago and have been on fire for God ever since. 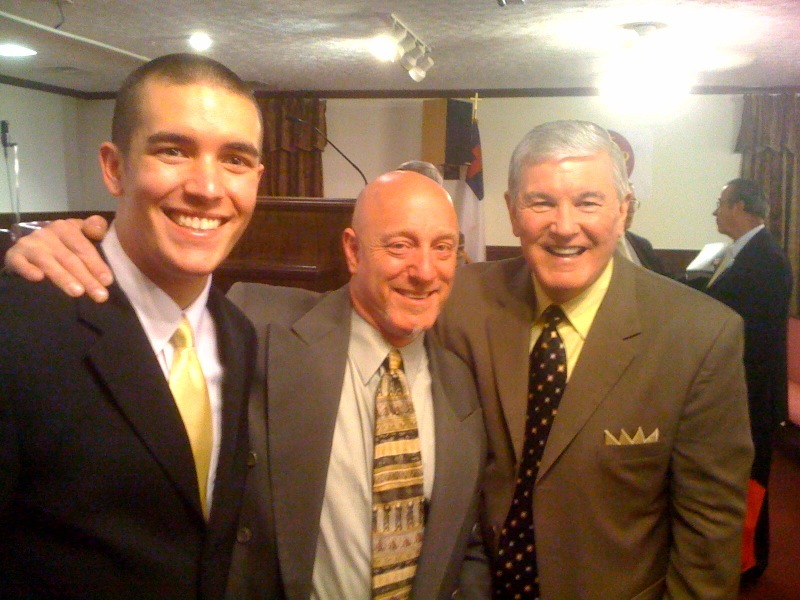 Last October Rich came to Heritage Baptist Church to visit. God got a hold of his heart and he rededicated his life to the Lord and followed the Lord in baptism in November of 2009. He is now a member of Heritage. Brandon and Rich have become prayer and soul winning partners. AMAZING! Gotta love serving the Lord!